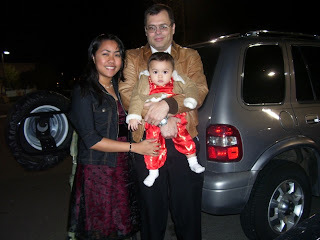 These photos were taken when we went out for our Valentines Day Celebration. 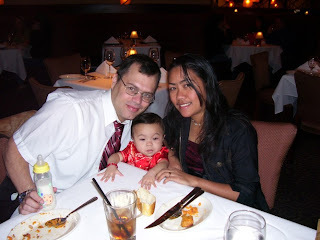 This is our first Valentines Day dinner date with Akesha. It was fun. We went out to eat at Ruth's Steakhouse. very cute! ganda mo talaga sis hehehe..